Presenting the range of Fronius battery chargers using Active Inverter Technology. 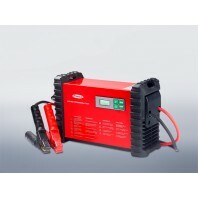 All Fronius battery chargers have the following features, Plug and Charge, Refresh function, Conservation charging, Trickle charging and Back-up mode, Reverse Polarity, Overload and Short-Circuit protection - giving complete safety for you and the vehicle electonics. 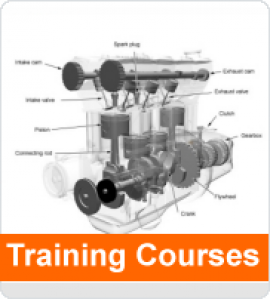 BMW, Mini, Rolls Royce, Porsche, Mercedes-Benz, Smart, Audi, VW, Seat, Lamborghini, Bugatti, Skoda, Renault, Hyundai, Vauxhall, MAN, Ducati, KTM. 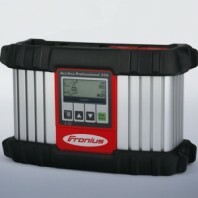 Fronius battery chargers undergo rigorous testing and have world wide certification. 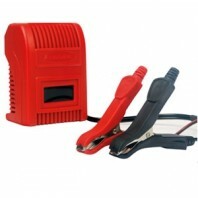 Fronius battery chargers meet all legal and manufacturer-specific requirements.